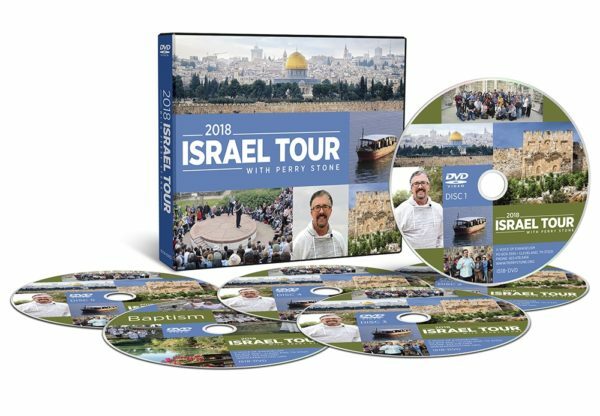 The 2018 Israel Tour DVD album has just been released! 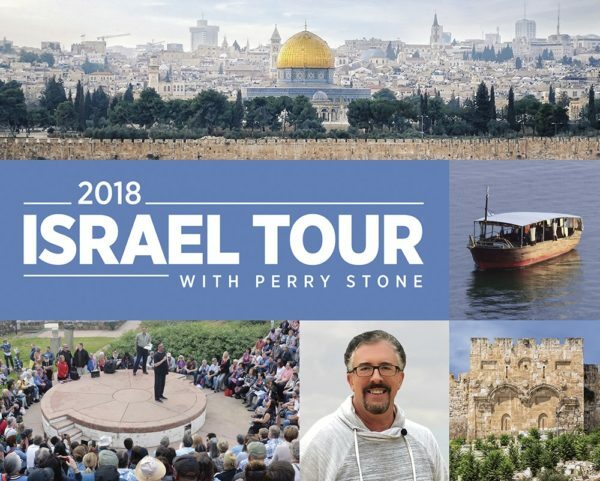 Sit in the comfort of your home and enjoy an on-location tour of Israel with Perry Stone and hundreds of pilgrims who traveled with him in 2018! This DVD set includes fascinating teachings from Perry on a variety of prophetic subjects, and in-depth Biblical insight from various locations in Israel. You will also receive valuable teaching from Israeli tour guides. This series includes segments of the programs from Israel aired on Manna-Fest. As you watch, we believe you will experience and understand the Bible as never before!